What's Wrong with Second-Hand Video Game Sales? Publishing giant Electronic Arts has said that it's currently trying multiple new business models to help battle the critical problem of second-hand videogame sales. While retailers reap the benefits of selling the same product multiple times, publishers and developers don't see any income once a title hits the second-hand market. But realizing it's powerless to stop retail from selling second-hand goods, EA is looking to combat the problem by capturing the consumer with online content and services. "I'd actually make the point that for us second-hand sales is a very critical situation, because people are selling multiple times intellectual property," said Jens Uwe Intat, senior VP and general manager for European publishing at EA, speaking exclusively to GamesIndustry.biz. Today, it seems like you can buy just about anything two or three times ... and what are auction sites like eBay supposed to do? 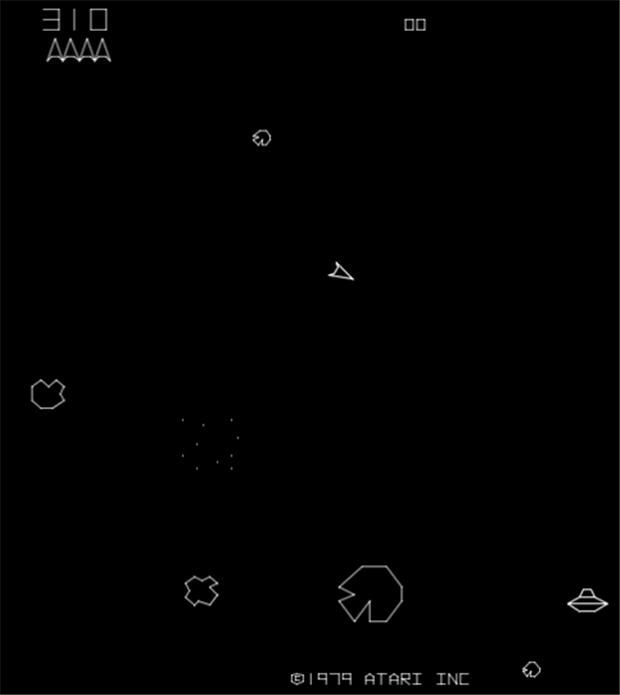 Course if all games where like Asteroid (above), would we have this problem? Is The End of Skype Near? Why Did the Skype eBay Marriage Fail? \"I'd actually make the point that for us second-hand sales is a very critical situation, because people are selling multiple times intellectual property,\" said Jens Uwe Intat, senior VP and general manager for European publishing at EA, speaking exclusively to GamesIndustry.biz.